It’s always nice to has a space to relax and take a load off. It’s nice to have a space to watch some Monday night football and catch up on all your weekly TV shows on Friday evenings. But, it’s also nice to have a space in the house that’s wow-worthy for entertaining and gathering with friends and family all year long. That’s where a formal living room comes into play. 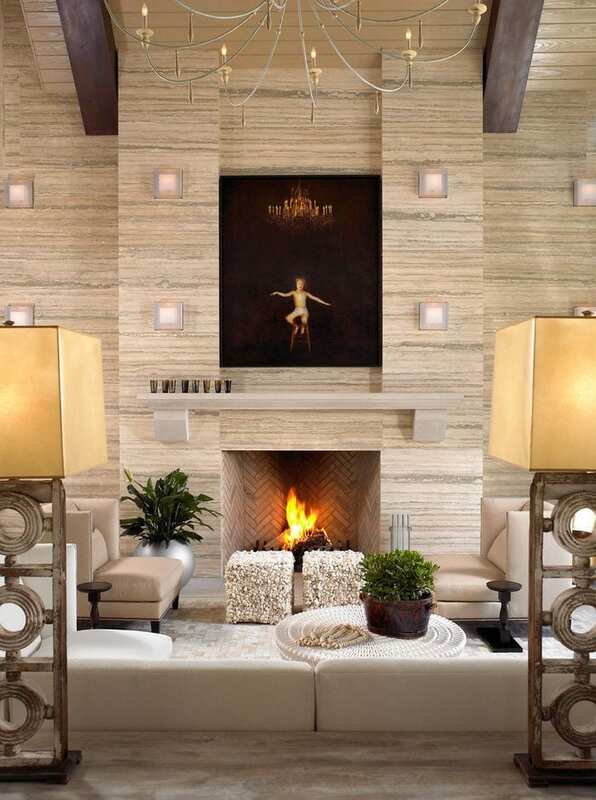 Let’s take a look at 5 formal, modern living room ideas that will certainly inspire you. 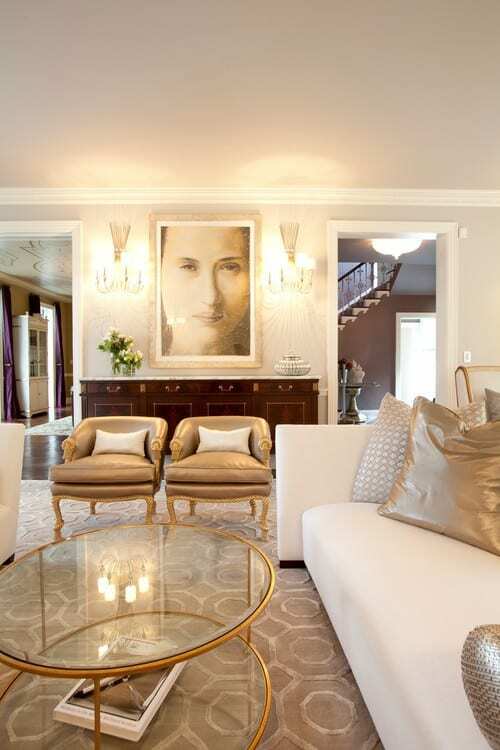 This living room is the perfect balance of formality and femininity. Although it’s crisp and clean, while still be very modern and sophisticated, we love how the colors and accents make it a fashion-forward design with lots of charm. The simplicity of the lines and home accessories bring out the absolute best in the space. Even though your goal is to create a sleek and modern living room fit for a bit of “show and tell,” that doesn’t mean you have to stray from your eclectic, outside-the-box styling. Bohemian accents and funky flair can most certainly “dress up” but in a bolder way than some of the more traditional looks. If you want something a bit ritzier, full of posh appeal and richer vibes, try using metallic pieces in your formal set-up. 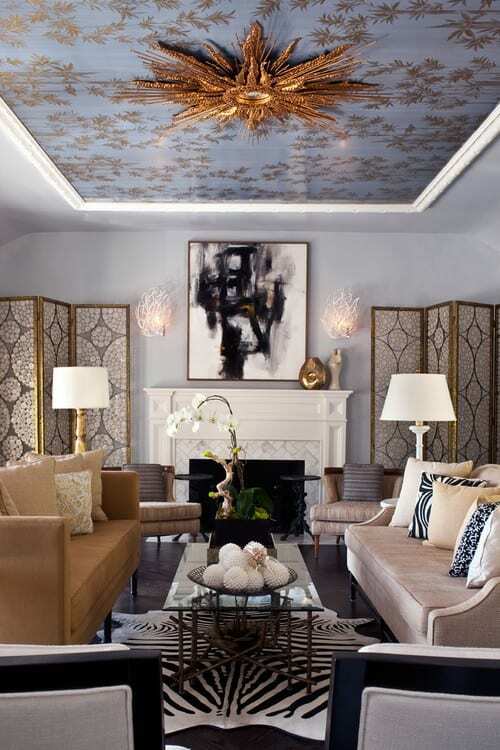 We love how this living room combined both gold and silver accents along with a smooth, creamy foundation. The vision has a unique look, a contemporary style but still a theme all its own. What do you think about a living room idea that not only has the clean lines, contemporary styles and modern sophistication, but also has an extra bit of cozy flair too? Well, that’s exactly what you get with this inspiring space. The neutral palette, the bits of greenery and mix of textures help to create a rustic, down-home vibe throughout this formal room. Remember traditional style doesn’t have mean boring and bland, it just means that it stays within the confines of traditional interior design. 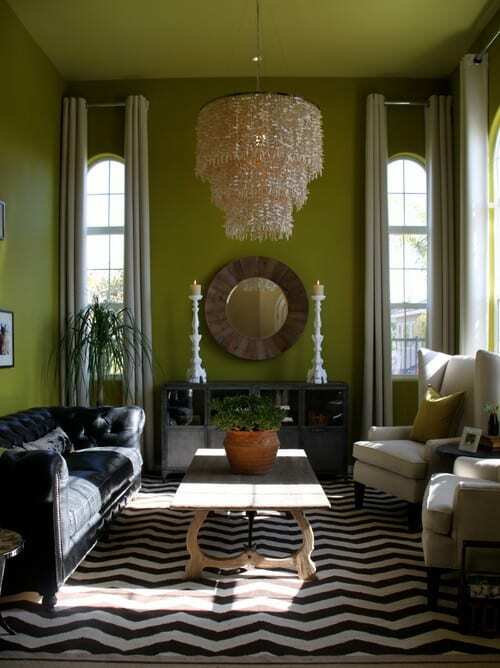 The placement, the right color combinations, the right furniture; it’s easy to put together a traditional living room, but it’s all in the way you accent the space that can make that customary style twist with a modern edge.